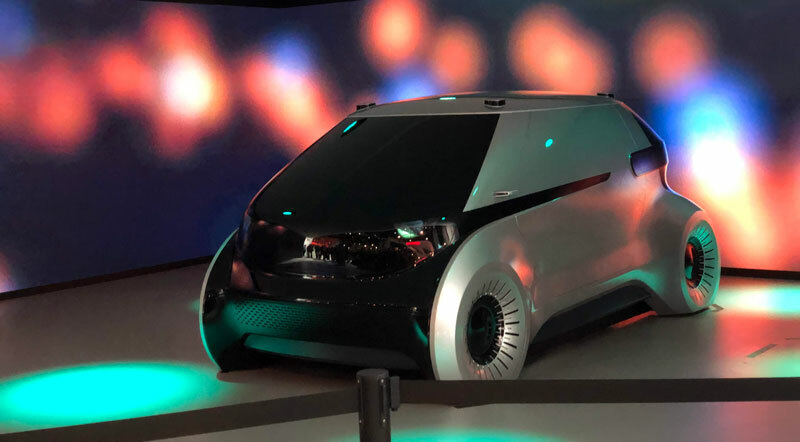 Autonomous vehicles were the thing at CES 2019. Beyond cars, you could see just about every other vehicle hopping on the autonomous wave: boats, helicopters, motorbikes—you name it. That’s why I can firmly say this was the year of autonomous machines. 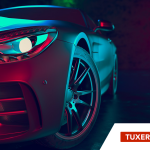 without further ado, here’s a summary of the top automotive technology trends Tuxera saw at CES. 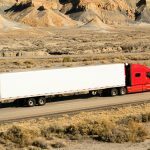 The most prominent theme with autonomous vehicles was focused on design and experience, making vehicles far more than just vessels to travel around in. 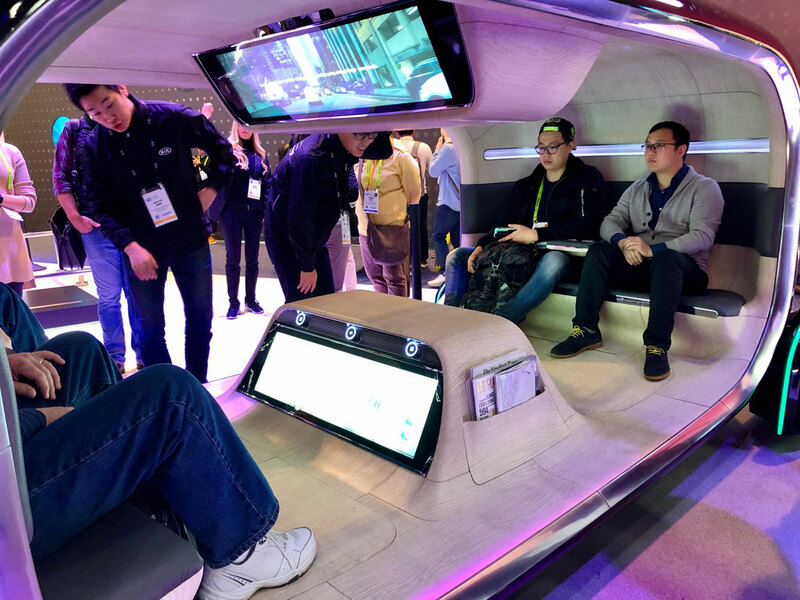 Some of the vehicles showcased at CES were designed to hold meetings, others for relaxation or sleeping, and even some were designed to cook inside. What’s the next big thing in in-vehicle entertainment? Virtual reality! People will be able to have virtually any experience while riding a self-driving car. For instance, multiple passengers could take a cooking class, visit another country, play virtual games, or participate in a virtual business conference. As far as leadership in this area goes, Amazon is the dominant provider. What’s their secret to success? Partnerships and accessible APIs. Google and Apple have closed their voice assistant to their own products, which limits their market. However, Amazon has managed to enter into the lives of vastly more consumers using a B2B2C model through their OEM partners. B2B2C is an e-commerce model in which two businesses work together to promote mutually beneficial products or solutions. Amazon’s success with Alexa is proof of how important these B2B2C partnerships are today. Another highly discussed topic was electrification vs. combustion. 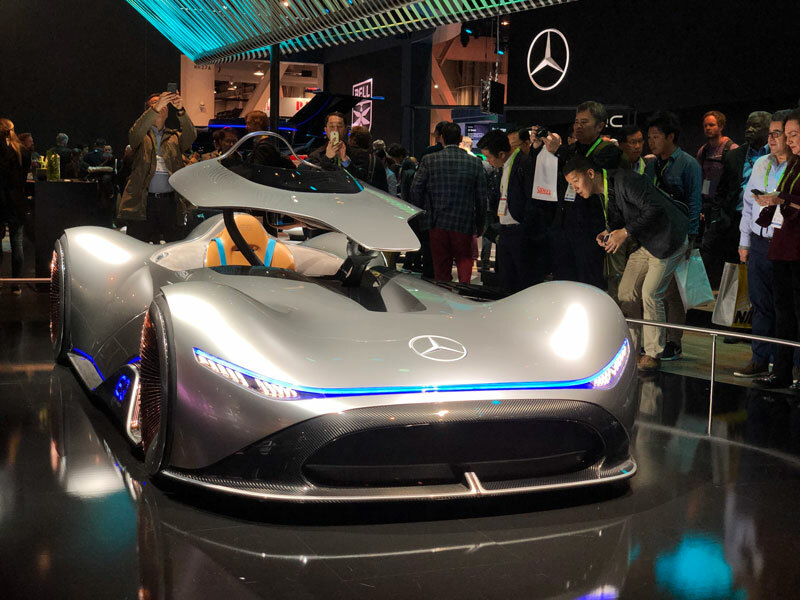 Companies like Mercedes Benz, Audi, and Hyundai were all about electrifying the cars of the future. However, Hyundai had the ambition of competing with electrification using solid fuel cells and hydrogen. They claim hydrogen will eventually be cheaper, and it’s definitely cleaner because the batteries take air and purify it while providing power to the car. Instead, electrification brings new problems like lithium shortage and low efficiency energy delivery in the grid. But it will be a necessary first step on the evolutionary path of automotive energy technologies. As cars become more automated and more robotic, the need for human intervention at any stage of the drive will wane. 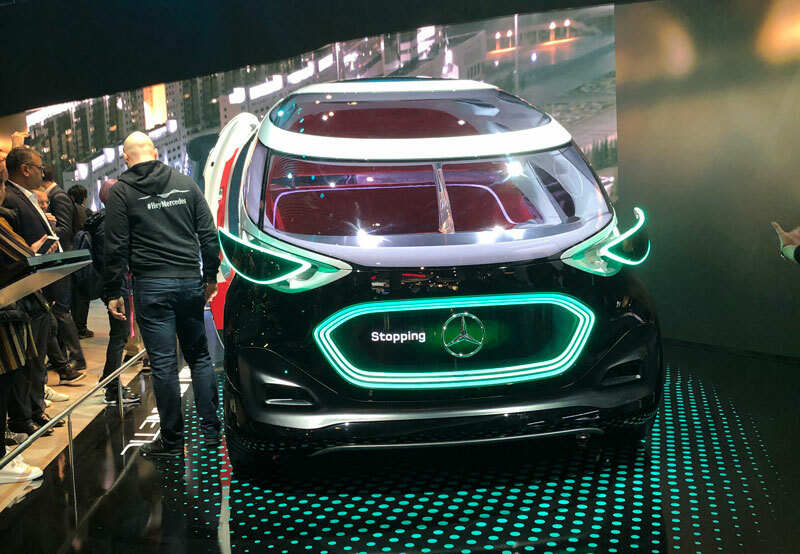 That said, CES 2019 showed that the future of self-driving is not about replacing humans. It’s about making the interactions between humans and machines more helpful and meaningful—and turning dull commutes into enjoyable experiences for everyone. 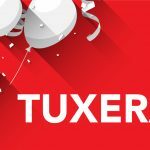 Claudio served as Tuxera's Head of Marketing from 2015 to early 2019. He was responsible for Tuxera’s global marketing strategy and operations across Asia, Europe, and the US.